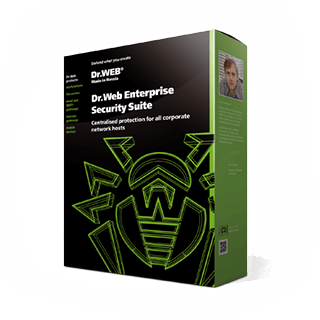 Dr.Web can run on standalone servers as well as on partition servers or Lotus Domino clusters. The copies of the anti-viruses on the different partitions run as separate processes in the RAM but use a single database and the same executables. In this case only one copy is subject to licensing, which significantly reduces the costs of anti-virus protection. Dr.Web has achieved “Ready for IBM Lotus” software validation and is included in the IBM Lotus Business Solutions Catalog. 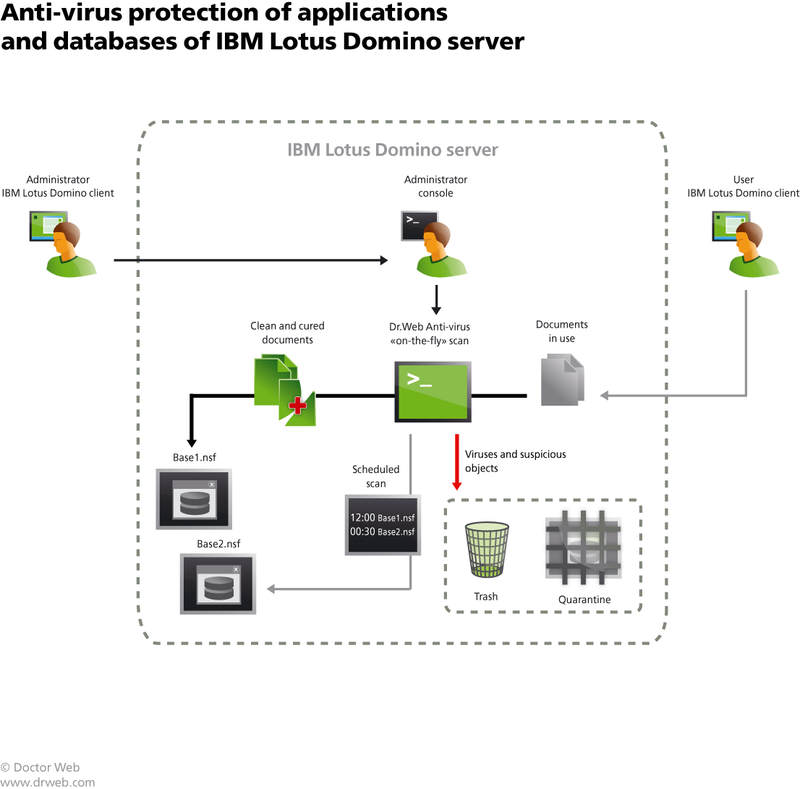 The validation confirms Dr.Web’s compatibility with Lotus Domino and attests that it meets all of IBM’s compatibility requirements. 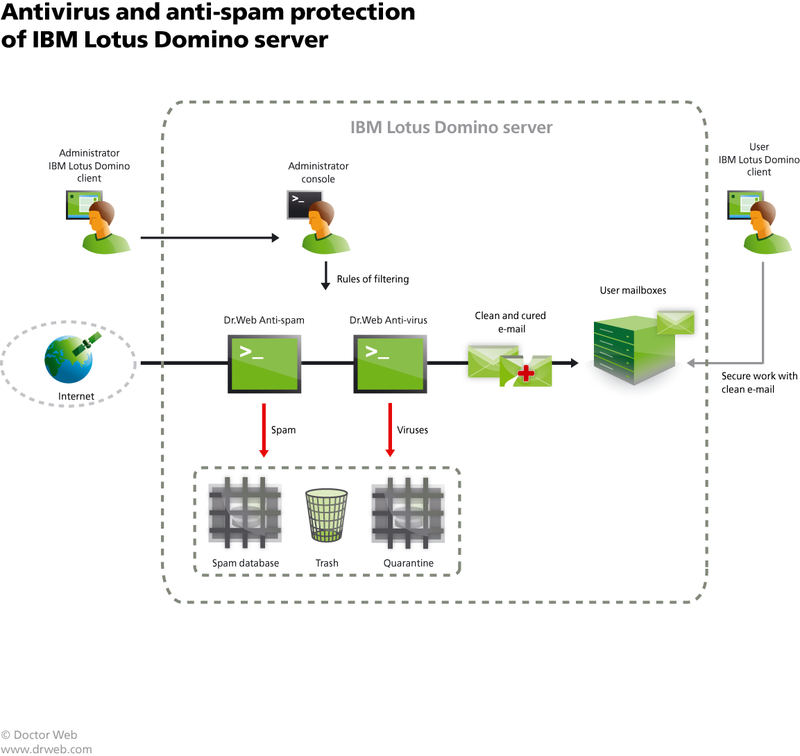 Dr.Web can be installed on an infected Lotus Domino server and is capable of curing it without resorting to using any additional utilities. All databases can be scanned on demand right after installation. To ensure maximum scanning efficiency, the virus databases can be updated prior to a virus check, allowing the latest virus definitions to be used for scanning. The efficient organisation of Dr.Web for IBM Lotus Domino, a special scanning algorithm, and the flexible administration of the scanning process ensure high-speed and resource-efficient scanning. Multi-threaded scanning enables the anti-virus to process huge amounts of data simultaneously. 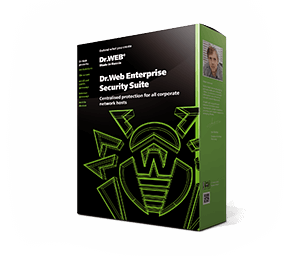 This advantage allows Dr.Web to run smoothly on virtually any server hardware. Dr.Web’s deployment is easy and automatic. The program supports administrative scripts and has detailed documentation. Flexible configuration via the administrator console ensures convenient management. The anti-virus’s action algorithms can be fine-tuned according to scan results, making it possible to notify a sender, recipient, and system administrator about detected viruses; store the headers of received messages and attachments; and so on. Grouping and group management significantly simplify the administration of the anti-virus software. Individual settings can be set for each group. The same settings can also be specified for several groups by editing the corresponding profile.